This year’s eighth annual Swedish Groundhop took in five grounds in the Gothenburg area, the first time the football marathon has diverted from the eastern side of this most beautiful of Scandinavian countries. Delightfully we are ferried about in the IFK Gothenburg first team coach, much to the excitement (but ultimate disappointment) of the local populace. Skärhamns Idrottsklubb were formed in 1932 and have never played higher than the third tier of Swedish football. Recent seasons have been tough for Skärhamns, they were relegated from Division 2 in 2010 and dropped straight through to Division 5. The decline was halted when the club won the Division 5 (Bohuslä) in 2013. 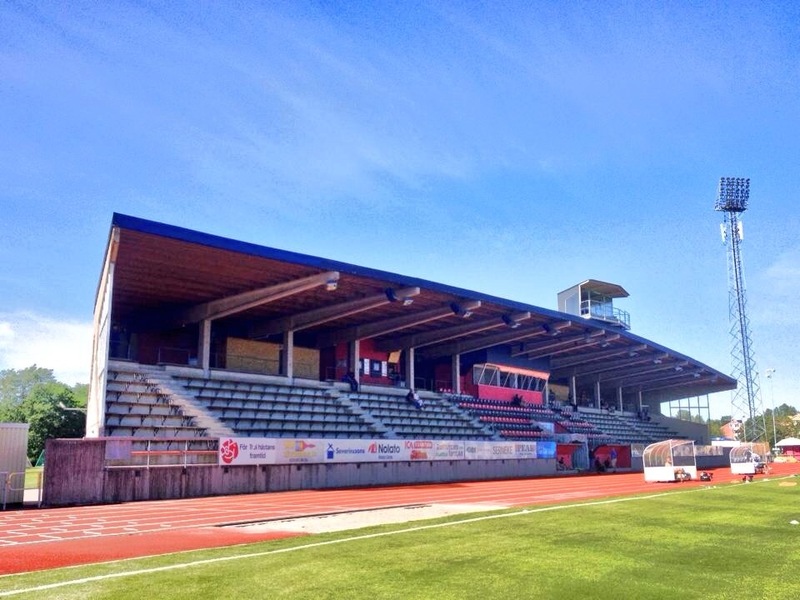 The club play their home games at the Tjörns Sparbanken Arena, or the Röavallen in its original, sponsor free guise. 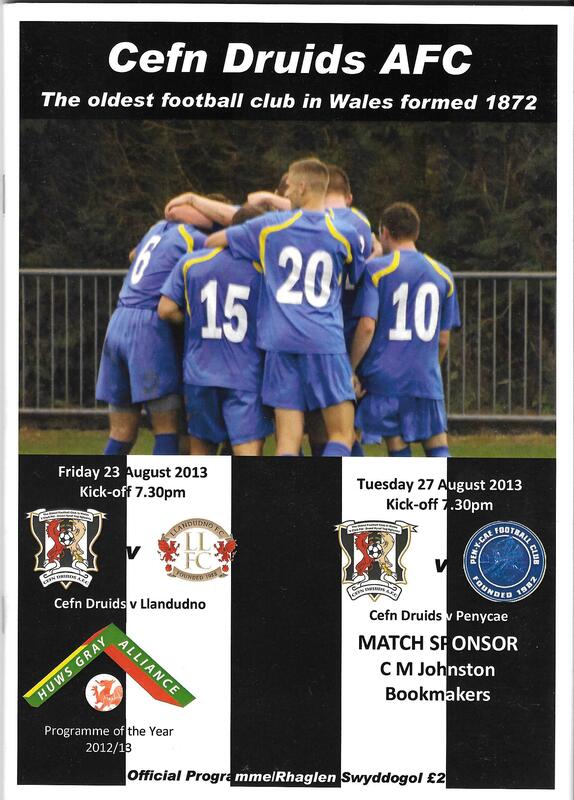 The club have played here since 1963 after spending many years on a sand pitch in the centre of the village. 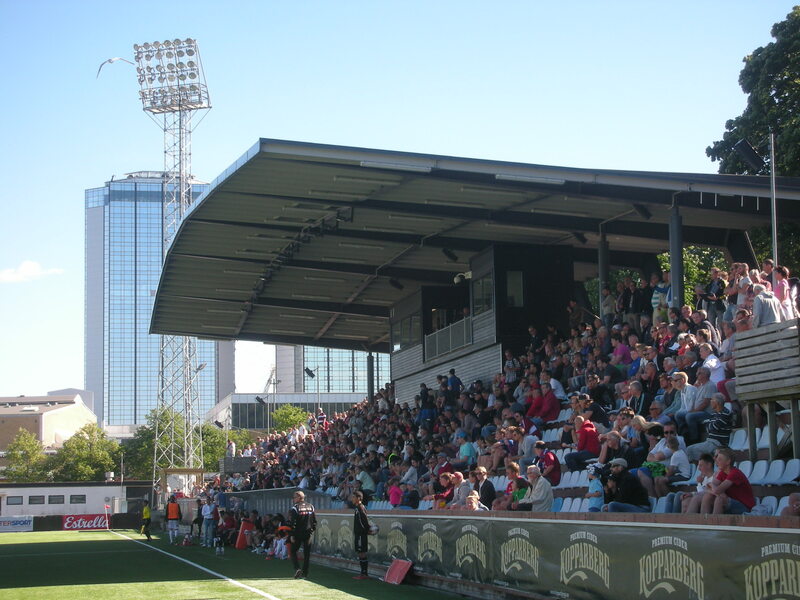 The crowd of 1,200 for the inaugural match against Örgryte IS has never been challenged. 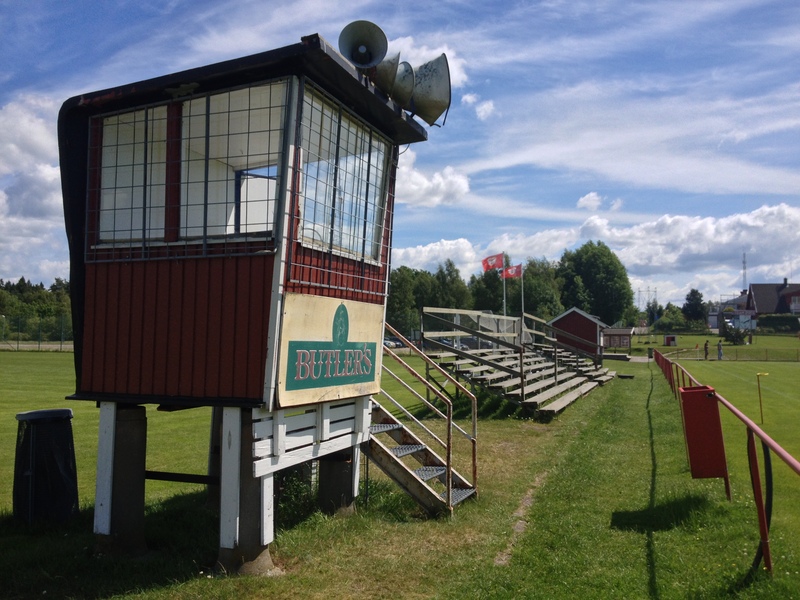 Nowadays the Röavallen boasts a decent little covered stand that sits proudly on top of a grass bank. Other vantage points include a bench in front of a eclectically decorated garden, the elevated glazed clubhouse and a big outcrop of rock to the right of the stand. 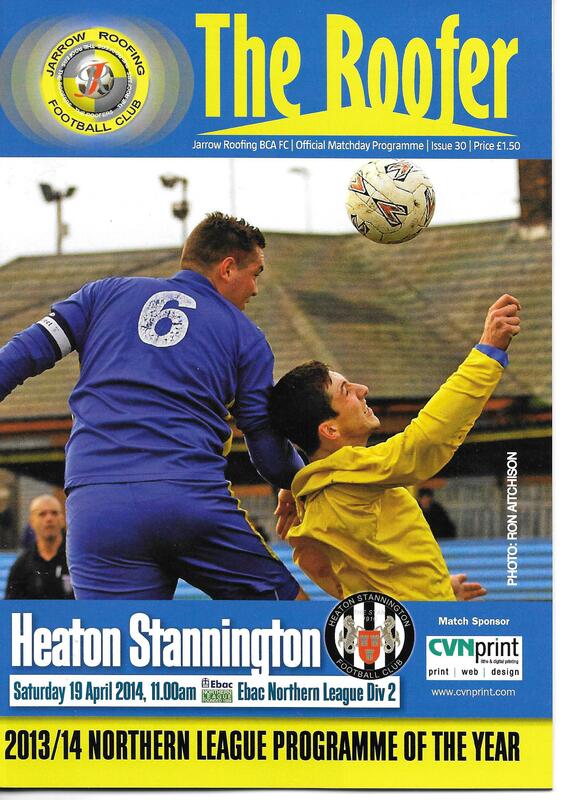 The club harbour hopes of reaching the Third Division as soon as possible but this season the find themselves having a hard start to the Division 4 campaign. Their opponents today, Stigen/Ellenö, have endured an even more torrid start to the season, propping up the table without a win to their name. You can immediately see what is wrong with the visitors, great approach play but very little in the way of a goalscorer. A goal either side of halftime from Erik Johannesen, the first following a goalkeeping howler, was enough to secure the points for the hosts. Västra Frölunda Idrottsförening were formed in 1930 and have enjoyed ten seasons in the Swedish top-flight, the Allsvenskan. Their most recent spell ended with relegation in 2000, it does seem scarcely conceivable that this small tree lined ground had the likes of IFK, AIK and Malmö visiting barely 14 years ago. After a liquidation these days the club find themselves in the fifth tier, Division 3 Sydvästra Götaland. They share the small but impressive Ruddalens Idrottsplats with fellow tenants Utsiktens BK, Assyriska BK and BK Skottfint. Västra Frölunda have made a modest start to the season and sit in mid table along side today’s guests, Laholms FK. The home side establish a comfortable two goal lead through their Brazilian De Souza and the lively Hermansson, but then inexplicably the hosts wilted in the early afternoon sun. A brace of goals in the final seven minutes from Sulejmani and Morad left honours even in this fifth tier encounter. The Qviding Fräntorps Idrottsförening club date from a 1987 merger of BK Qviding and Fräntorps IF. The old BK Qviding club had taken it’s name from Qvidingsgatan where the clubs founding players lived. The street itself had been named after an 18th century local stack-maker named Lars Quiding. 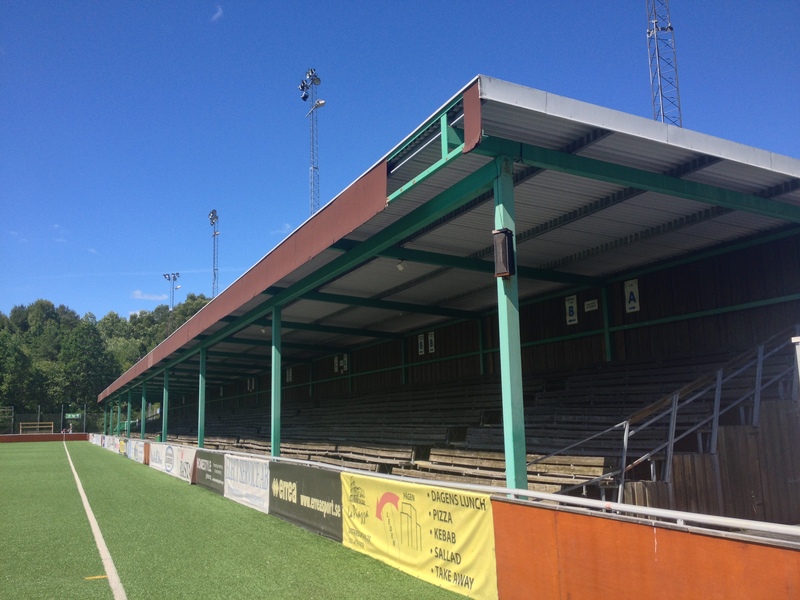 Qviding were in the second tier, the Superettan, as recently as 2011 but after relegation find themselves in the Division 1 Södra. The club play at the interestingly named Valhalla Idrottsplats which they share with the women’s team Kopparbergs/Göteborg and today’s guests and league leaders Örgryte IS. Valhalla is an old nordic word that translates as “The Hall of the Slain” and this nearly became very appropriate in 2008 when a wall collapsed at the ground causing 40 people to by injured, luckily none fatally, during a match between Örgryte and FC Vasby United. 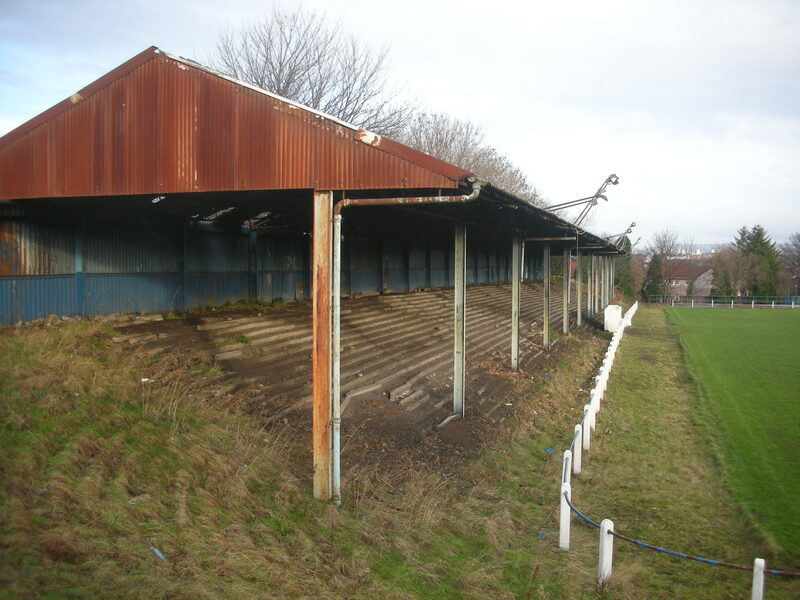 The Valhalla ground was opened in 1963 and has a capacity of 4,000 and also boasts a heated artificial playing surface. The ground is a bit special mainly due to it surroundings, behind the north goal is Sten Samuelsson and Fritz Jaenecke’s futuristic, post apocalypse even, masterpiece that is the now seldom used Nya Ullevi. Behind the opposite end is the Lisebergs amusement park including the “Wheel of Göteborg” Ferris wheel. That backdrop also includes a triumvirate of impressive buildings, the Scandinavium, the Congresscentrum and the Svenska Mässan. Behind the terrace which has a small temporary cover, and which today houses the noisy Inferno Örgryte ultras, lies the photogenic tower of the BRF Tornhuset. Today is a big football day in the locality, at the Gamla Ullevi GAIS are playing Öster in the Superettan, while at the Valhalla fourth place Qviding take on Division One Södra leaders, Örgryte. The first half passes quickly with much endeavour but scant reward in front of goal. Within thirty seconds of the restart Örgryte take the lead, Frantz Pangop tapping in from a suspiciously offside postion. Örgryte really should have scored more but could not put away their hosts. Eventually they paid for their profligacy when three minutes into injury time Mentor Zhubi’s speculative drive found the corner of the net for a dramatic and unexpected equaliser. An unexpected bonus game for the Sunday morning saw a trip to Vänersvallen home of one of the oldest clubs in Götaland, Vänersborgs Idrottsförening. 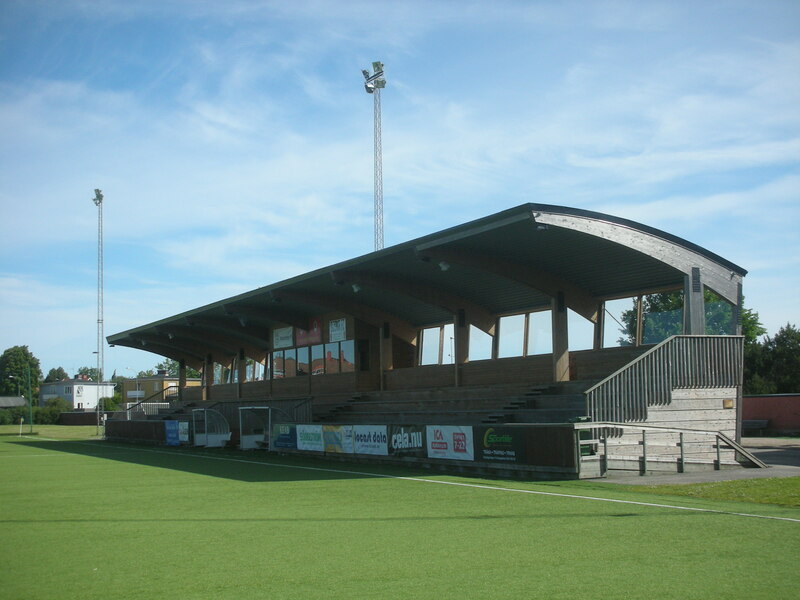 Formed in 1906 the club play at the better of the two grounds at Vänersvallen, which boasts a lovely wooden stand and a comfortable clubhouse. 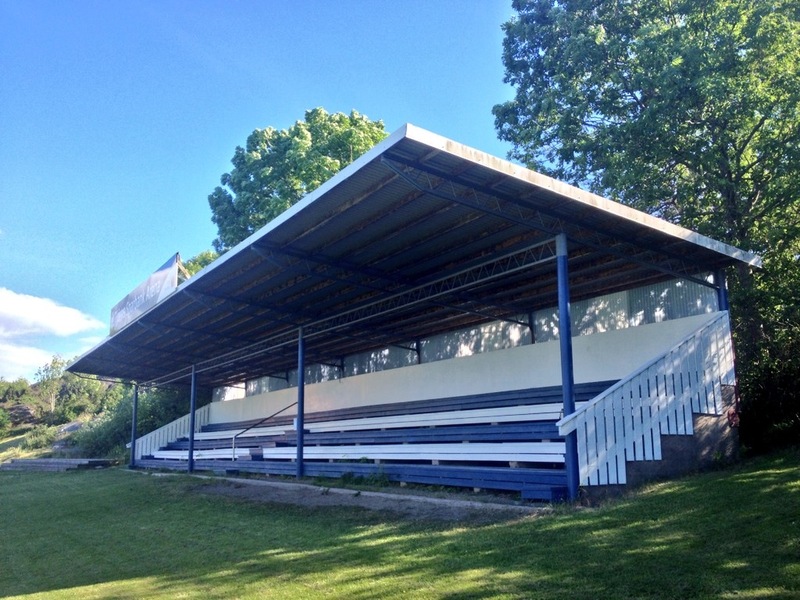 The south pitch also has a wooden stand, far more modest, and is the home ground of Vänersborgs FK. 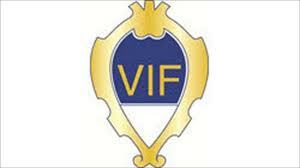 VIF have been a relatively regular fixture for touring English clubs, Birmingham City visiting in 1980, Sheffield United in 1984 and most recently QPR in 1994. The English influence stretches to their coaching staff, Bobby Bennett and Andy Kilner having had spells with the side in recent years. This mornings game is for VIF’s development team against the visitors from Alingsås. 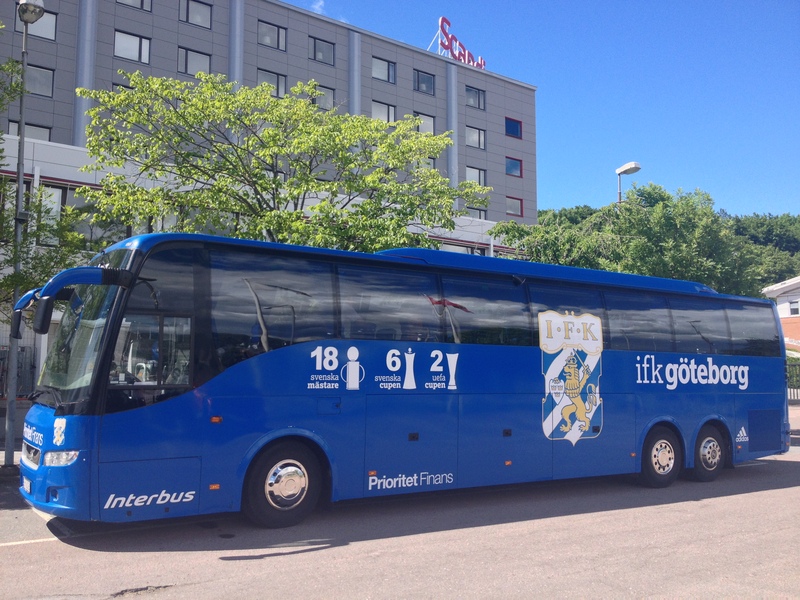 A very competitive encounter ends 2-2 and you have to say the club cope very well with a sudden and unannounced visit from a load of foreigners arriving in the IFK Gothenburg team coach. So to the lowest ranked match of the weekend which saw Trollhättans BoIS take on FC Lidköping United at their basic but homely Torsbovallen ground. The welcome is second to n0ne as the everybody enjoys the early afternoon sun. 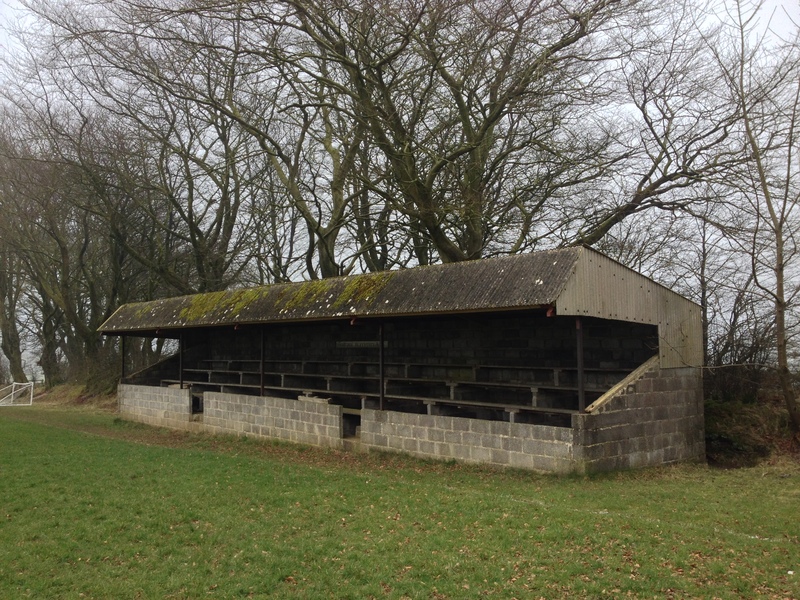 The pick of the grounds features are the wonderful manual scoreboard and the tannoy booth to the left of the bleacher style seating. The club are something of a feeder club for FC Trollhättan and several of their youngsters have graduated to the bigger clubs first team squad. Today’s match is in Division 5 Nordvästra, which is level seven, and neither of today’s combatants have made a great start to the season. In fact the visitors are rock bottom after nine rounds and desperately in need of a win. A routine home win you would think but the guests haven’t read the script and their speedy breaks and incisive finishing see them 3-2 up at the break. Bohlin grabs an equaliser for the home team before the excellent Restelica puts Lidköping, a team of mainly comprised of Bosnian emigres, back in front. It looked like the visitors would hold on for a precious win but a powerful header from Bohlin levels the proceedings once again. Into injury time a tighter than tight offside call was waved on and Marcus Bergström lashed home an unlikely winner in a hugely entertaining game. The visitors were incensed and Talić earned himself a second yellow card after the final whistle when he continued his protests towards the officials. 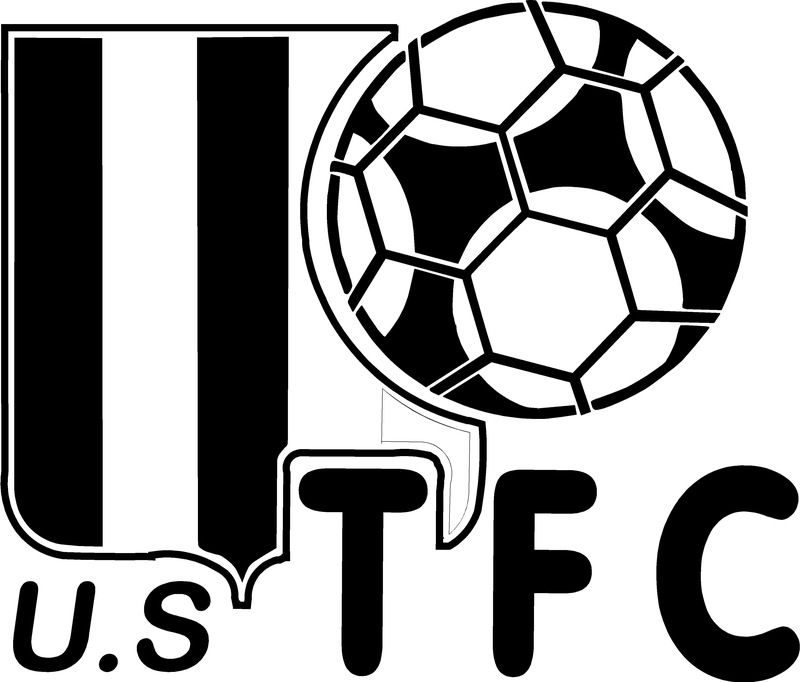 A relatively recent merger of two rival but ailing clubs, Trollhättans IF and Trollhättan FK, who combined forces in 2001. 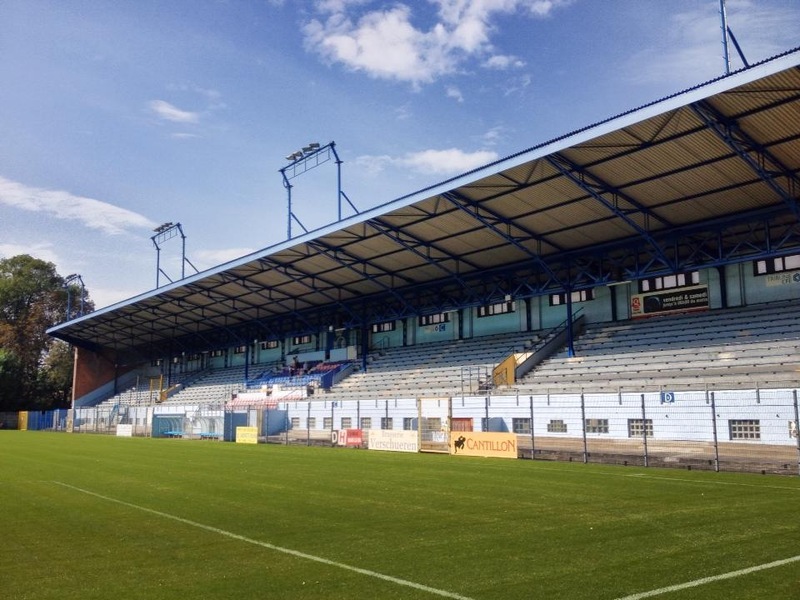 A local newspaper made the new clubs first home game free of charge and 3,083 packed into the Edsborgs Idrottsplats. The merged clubs had almost instant success winning the then third tier Second Division Västra Götaland. 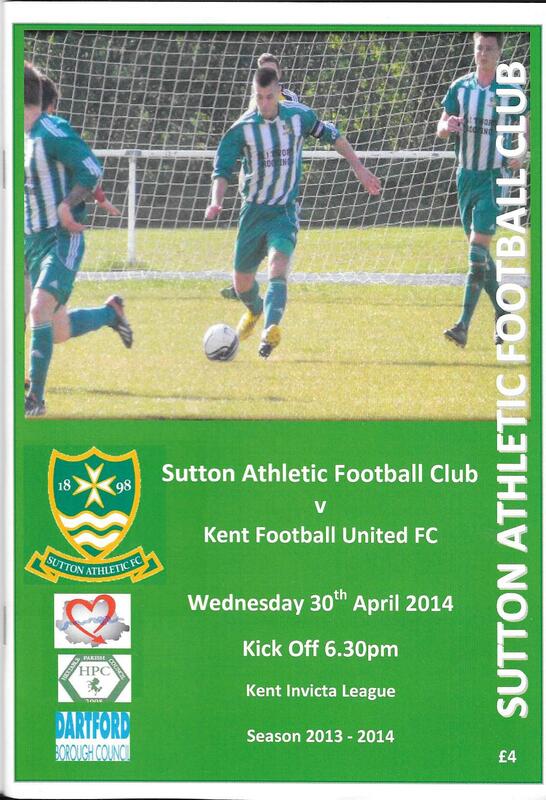 Although they failed to gain promotion via the play-offs it was certainly a mark of intent. In 2008 Trollhättan won the Division 1 Södra and with it came promotion to the second tier Superettan via an exciting 3-2 win over Falkenberg FF. A huge crowd of 4,338 saw the match at the Edsborgs. Their first season in the Superettan was tough although a relegation play-off victory over Skövde AIK ensured their survival. The 2010 campaign proved tougher still and only five wins all season ensured a relegation place alongside FC Vasby United. Since relegation the club has steadied themselves with decent finishes in the third tier. The Edborgs was opened in 1944 and also hosts athletics. The large main stand has some nice touches like art deco lettering on the entrance vomitory and an ornate carving of a footballer on the end of the stand. 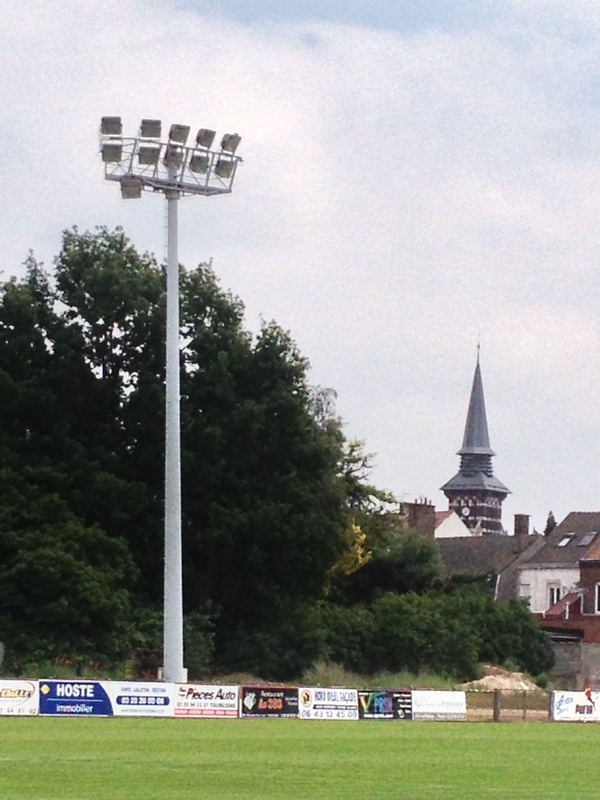 The floodlights are those wonderfully tall old style pylons. There is also an eyecatching terrace opposite the main stand. Today’s game sees the visit of Kristianstads to the Edborgs and given their similar records a tight encounter is expected. The first half suggests this to be the case with the home side slightly edging proceedings with a clinical finish from Gustafsson. However, the superb channel running and workrate of Trollhättan’s Viktor Mollapulci sees the form book torn up. The lively striker nets the second before a superb strike David Bennhage a minute later effectively settles the encounter. Ekelund reduces the arrears for the lethargic visitors before Mollapulci’s second rounds off a comfortable afternoon for the hosts. Well that was that, the 8th annual Swedish Groundhop done and dusted. 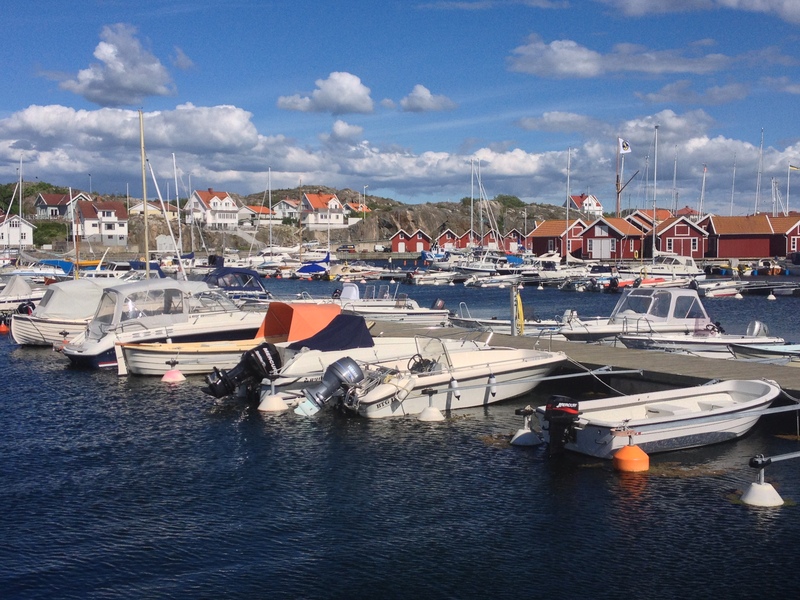 The long weekend in Gothenburg more than vindicating a switch from Sweden’s east coast to the west. 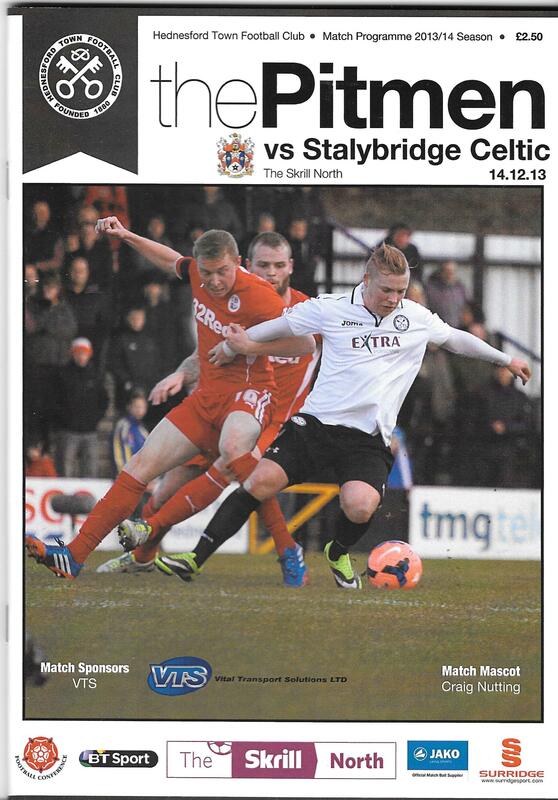 Lakes and forests surround a historic city with a rich footballing history. I wonder to which Summer Night City we will turn up to this time next year! 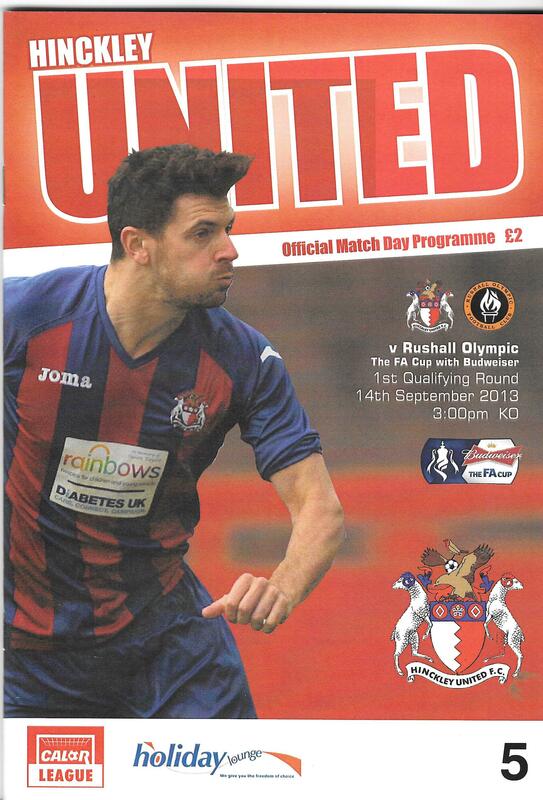 Here is a review of my itinerant football watching during the 2013/14 campaign. NB: I have bowed to UEFA pressure this season and changed my usual end of season cut off of May 31st to the UEFA approved date of June 30th. 1. 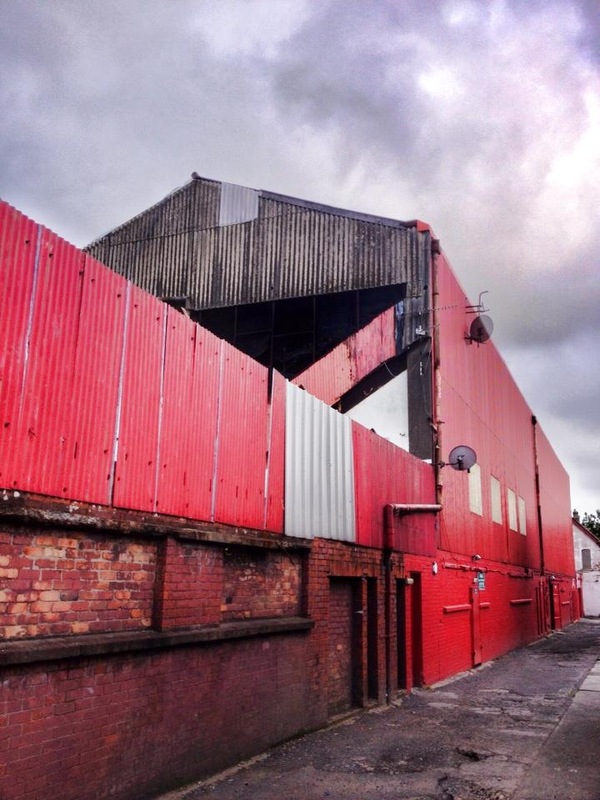 Benburb – an ailing leviathan of a ground, an unsustainable relic of a bygone era. 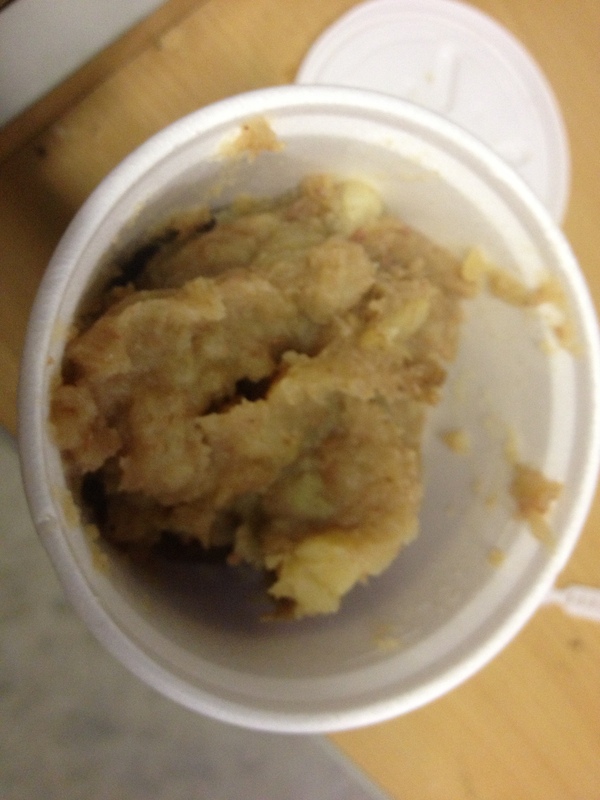 A crushing loss. 2. 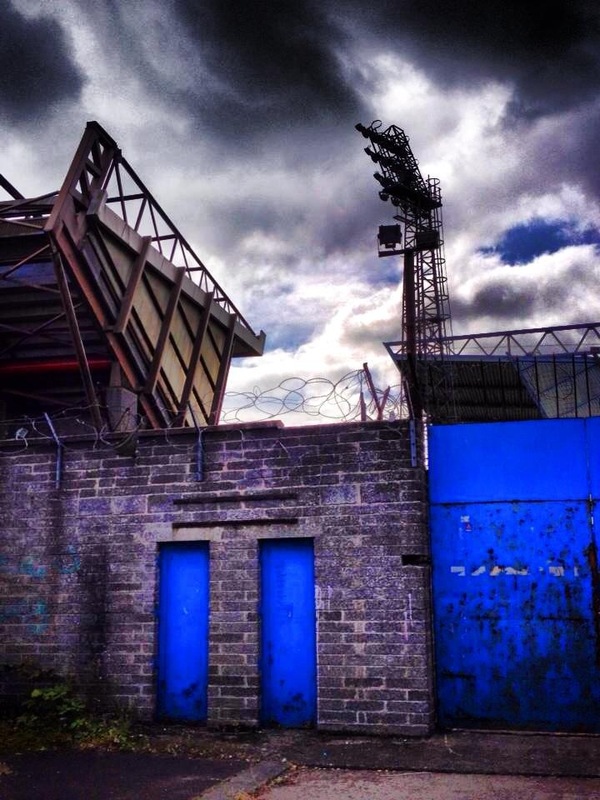 Linfield – its all about the Leitch stand. Destroying one of his masterpieces is tantamount to putting marker pen over a Van Gogh sunflower. 3. 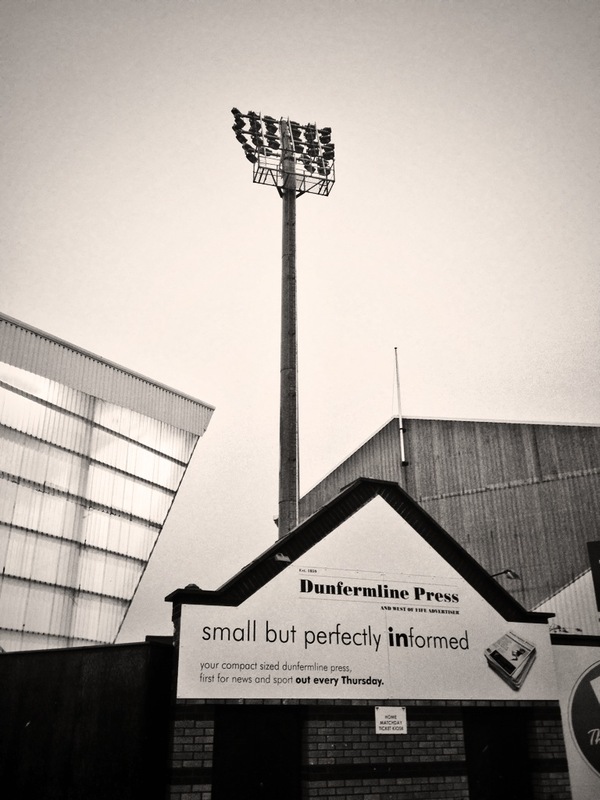 Dunfermline Athletic – despite modernisation a place of history and spirit, and of blood sweat and tears. 4. 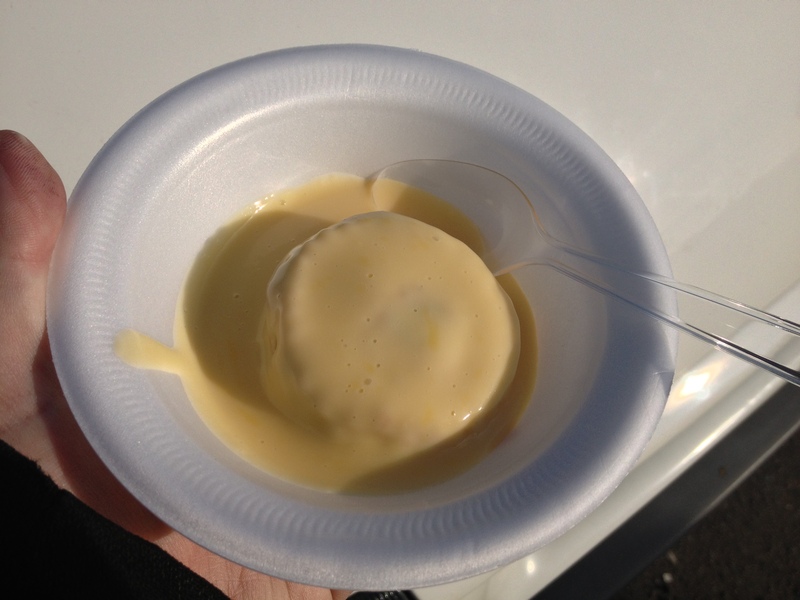 Cliftonville – edgy and a rather beguiling melange of old and new. 5. 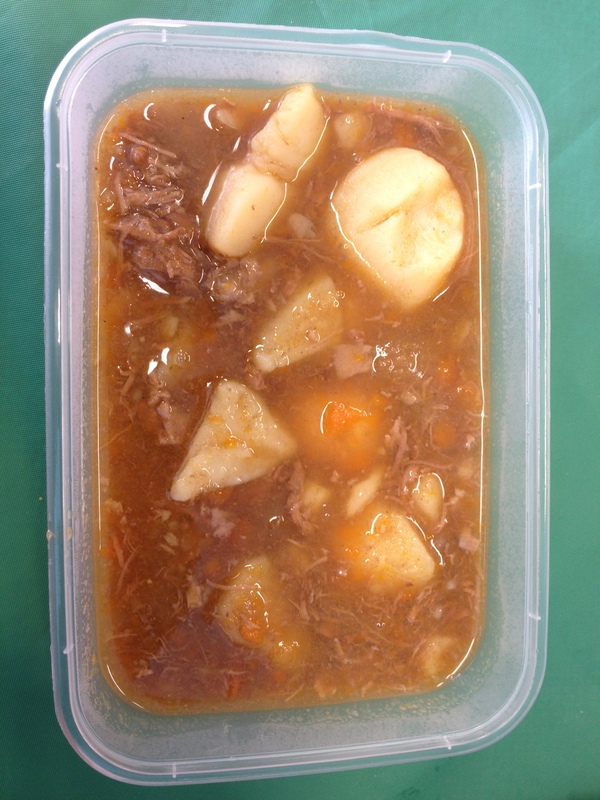 Ffostrasol – small and most certainly perfectly formed. 1. 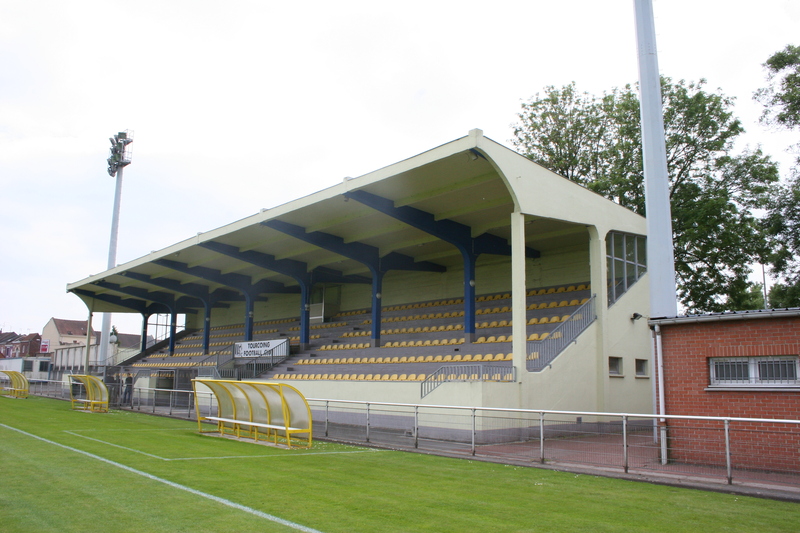 Union St.Gilloise – if you ever go to the Stade Marien have a good look around. Between the stained glass windows and the cornucopia of architectural ornamentation you might just find the little piece of my soul that I left there. Beauty beyond all compare. 2. 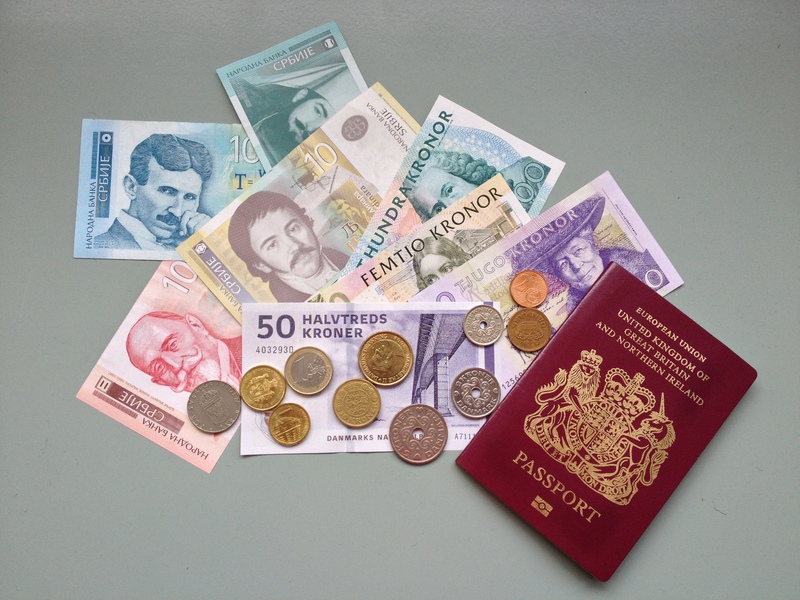 K.Lyra TSV – sadly doomed but effortlessly easy on the eye. 3. RC Lens – going to be renovated for Euro 2016 but as it was it atmospheric with some great ultras. 4. 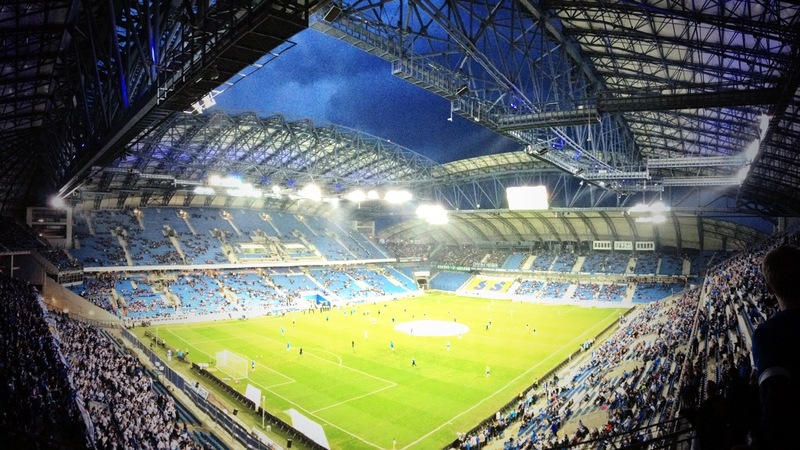 Lech Poznań – an audacious and attractive new build and everybody loves synchronised bouncing right? 5. 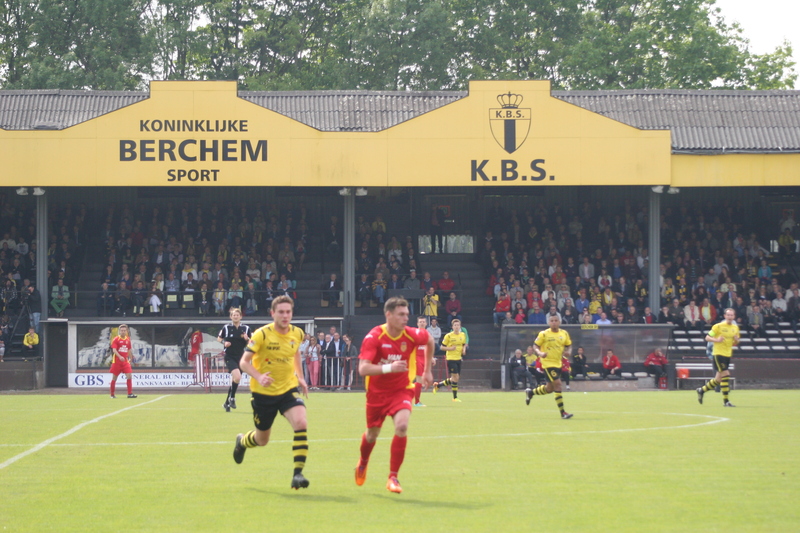 Berchem Sport – stunning ground and great fans whats not to like? Union Sport Tourcoing was formed in May 1898 by the head of the Lycée Gambetta, Albert Fromentin, and Charles Van de Veegaete, an international standard referee who would become Tourcoing’s greatest benefactor. The English professor at the school, Monsieur Beltete advocated the formation of a football team, which came into being in 1902. 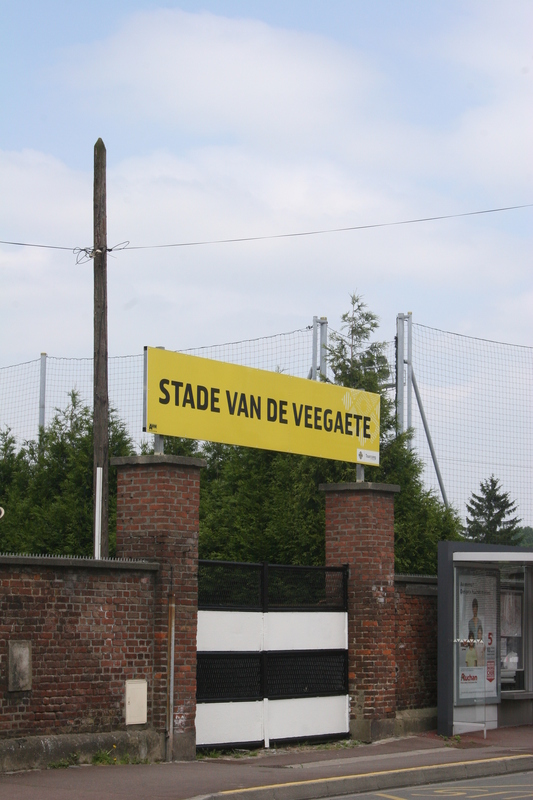 Upon the death of Charles Van de Veegaete in 1958 the club elected to change the name of their ground from Stade Albert Fromentin to its current name, the Stade Van de Veegaete. 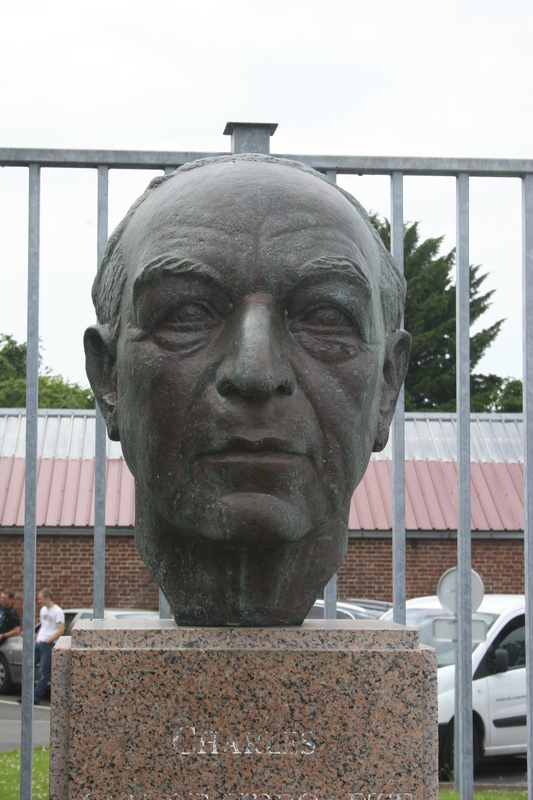 The club have also erected a large bust of their long serving patron at the ground. 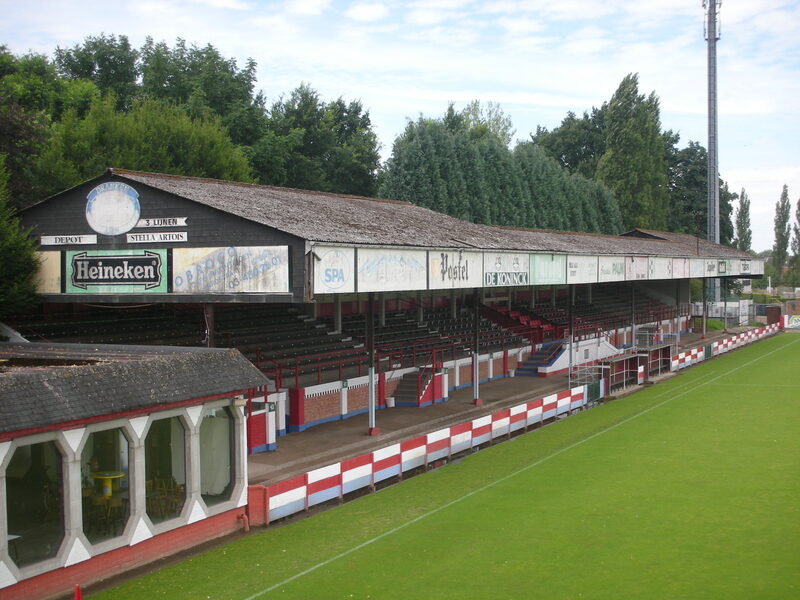 The club have played at their current ground in Rue de Gand since their early years although the current grandstand is believed to have built in the 1970’s. The club really hit the ground running and within eight years had won the Championship of France, a tournament run by the Union of French Societies of Athletic Sports. Initially it had been a competition for Parisien clubs but had been extended out to the provinces. Amazingly for a final, they trounced Stade Helvétique de Marseille by seven goals to two, clinching the trophy in fine style at the Parc des Princes. They also reached the semi finals of the competition on three occasions. They also reached the semi-final of the Coupe de France in 1921. Tourcoing vanquished SC Choisy le Roi, Stade Français, AS Française and Racing Union Calais before bowing out to the powerful Olympique Paris 3-2 in extra time at Lille. Tourcoing’s last Coupe de France run of any note came in 1937/38 when they reached the last 32 losing to then Second Division FCO Charleville by a single goal. 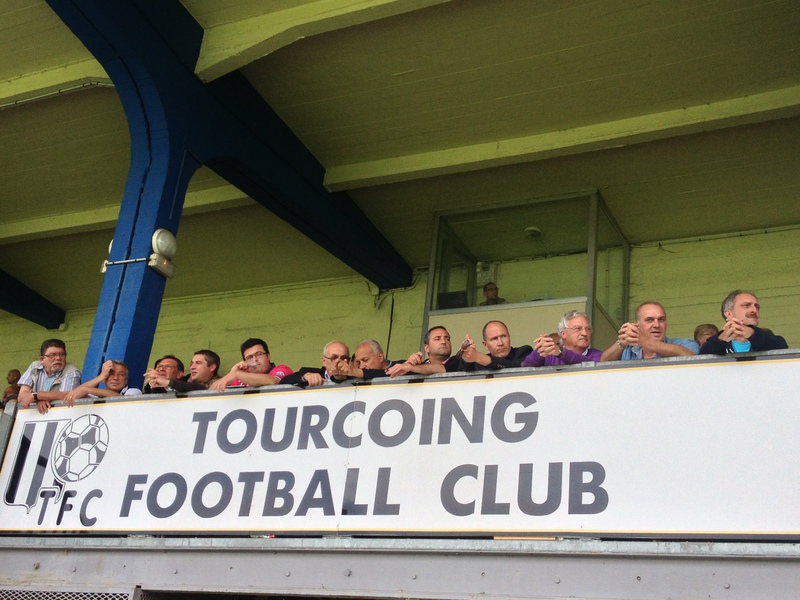 Even though Tourcoing remained strictly amateur several of the players were selected for the national team. 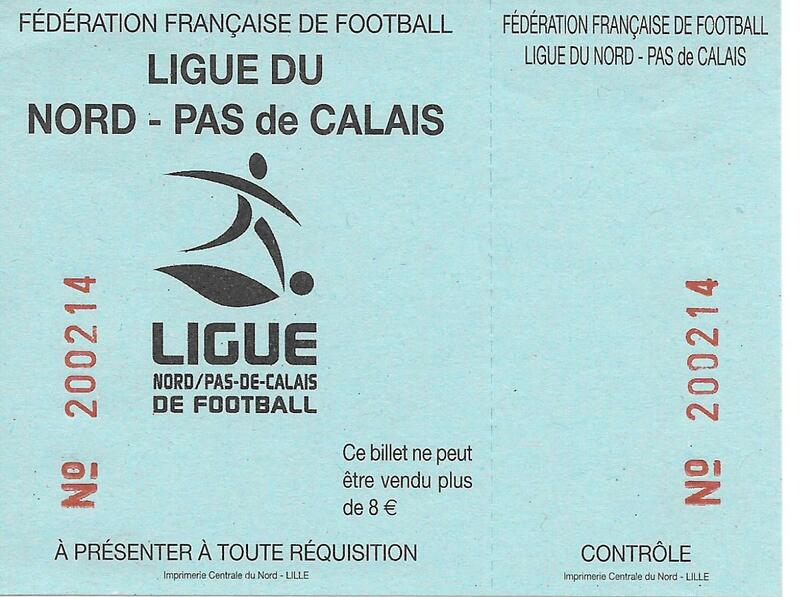 Eventually the club turned professional in 1933, becoming founder members of Ligue 2. However, their first venture into the paid ranks would last just five years. After World War II the club had a brief alliance with Roubaix, forming CO Roubaix-Tourcoing, before demerging in 1957 to become UST once again. 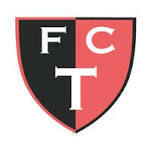 The club spent many seasons in the amateur ranks before merging with a top amateur club AS-Jean Macé Tourcoing in 1990. UST incorporated AS’ yellow colours with their own black and white. 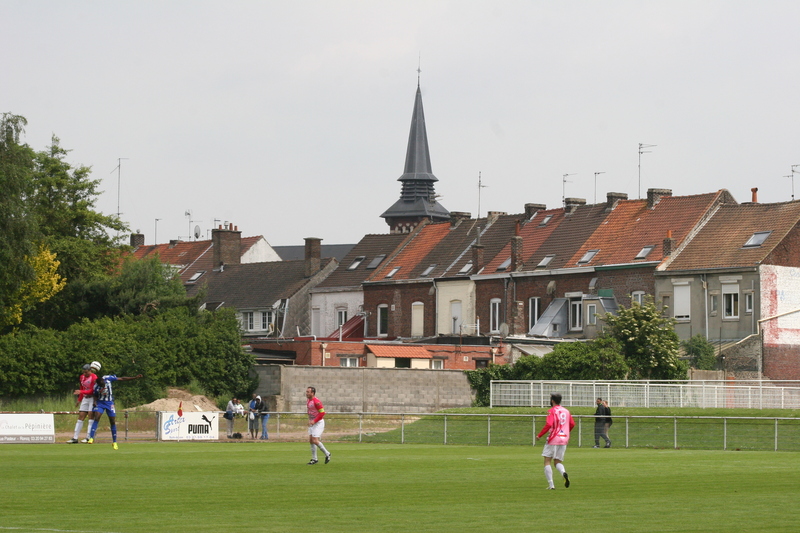 Around this time the now named Tourcoing FC became a magnet for youth development and due to some clever mother club stipulations, Tourcoing have financially benefited from transfer fees for their two most famous alumni, Didier Drogba and Yohan Cabaye, who both spent their formative years with Tourcoing. 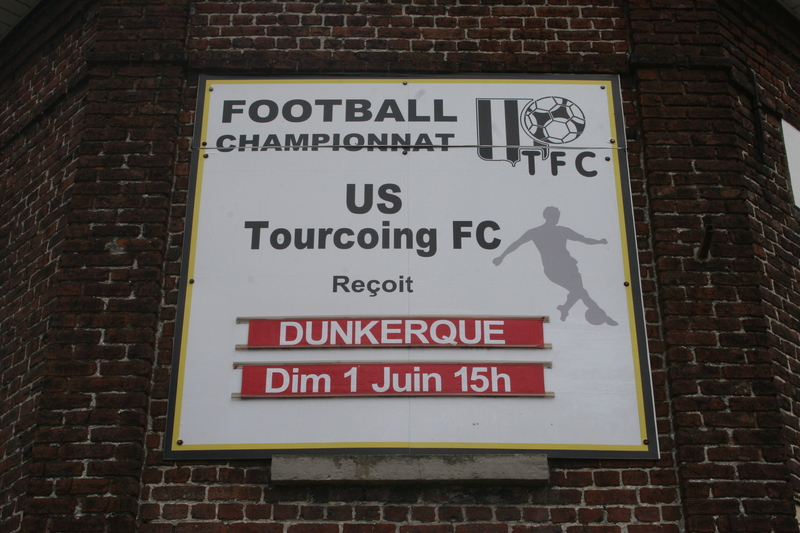 In 2010 the club reverted to the US Tourcoing name and also went back to black and white shirts. This season has been Tourcoing’s most successful for many years and today’s match is something of a celebration as they have won the top division of the regional Nord Pas de Calais competition with some ease. This allows promotion to the fifth tier CFA2 which, although still amateur, it is a national rather than regional competition. Today is the last game of a highly successful campaign and before the party really gets going the club say a classy farewell to 35 year old centre back Cédric Leman who is named captain for the day. He lasts 40 minutes before he leaves the field to a genuinely respectful ovation. In warm conditions the hosts struggle with the heat and their decision to dye their hair white in celebration of the title win proves foolhardy as the dye ruins their genuinely unusual, and dare I say audaciously designed, pink kit. A goal looks increasingly unlikely with both keepers more than up to the efforts being sent their way in what is a pretty dour encounter. The home side make a change and introduce Adnane Nsangou to the fray. 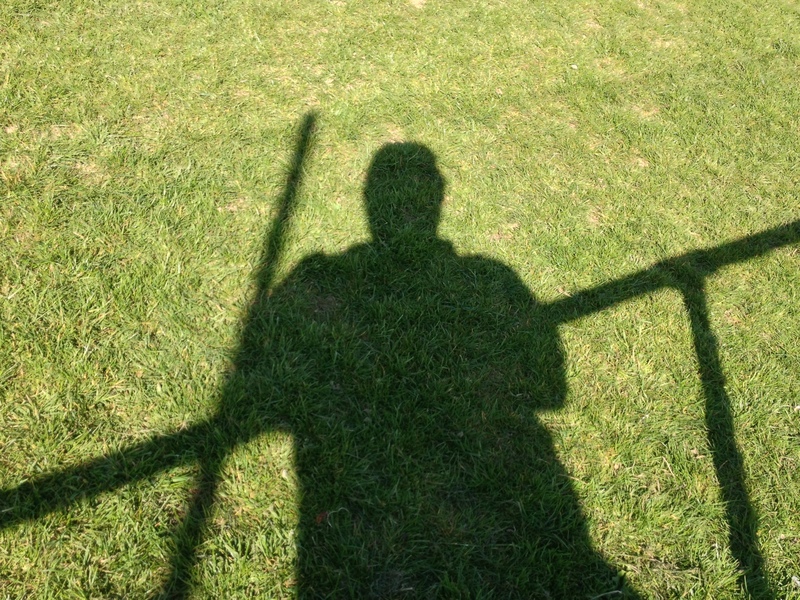 Moments later the lanky striker recently signed from Wasquehal bursts through a labouring Dunkerque defence. He totally miscues his shot which catches the keeper by surprise. Kashala can only parry the mishit shot to his left and Nsangou steers the stray ball into an unguarded net. It’s a sloppy goal that somehow sums up this most typical end of season encounter. The welcoming locals, noisy and enthusiastic throughout, doubtless celebrated their rare success well into the night. Tourcoing is proudly French and was the scene of an especially fierce battle in 1794 between the French and the defeated British and Austrian troops. Given the town’s proximity to Belgium, which lies less than two miles away, Flemish influence is particularly evident in the bar as all beers available were Belgian. As for the title of this piece disappointingly Tourcoing is not pronounced Tor-co-ing but in fact it’s Tor-kwang, but given it is so late in the season I am exerting some poetic licence for once. 1. Samuel Reschid, 2. Sudney Badohoun, 3. Nicolas Renard, 4. Nadir Touhami, 5. Cédric Leman (c), 6. Oceana Periera, 7. Kevin Alves, 8. Julien Merreillie, 9. Yassine Delbergue, 10. Kevin Gallo, 11. Laurent Petitpierre. Subs: 12. David Duquesnay (for 5,41 mins), 13. Adnane Nsangou (for 7,66 mins), 14. Serkan Ozsaglam. 1. Tshianke Kashala, 2. Martin Pollet, 3. Gregory Terriere, 4. Hugo Demary, 5. Florian Haelewyck, 6. Sebastien Henaux, 7. Abdelwahab Baalla, 8. Mike Kinsley Guillaume, 9. Joveta Mateus Nhanga, 10. Gabriel Oudjani, 11. Yan Kabon. Subs: 12. 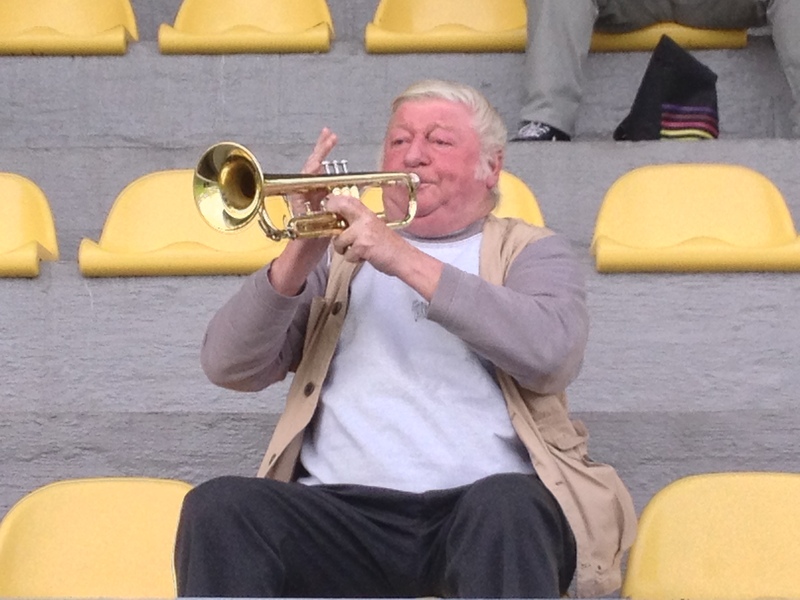 Julien Popieul (for 10,65 mins), 13. Antoine Alvarez (for 7,76 mins), 14. Valentin Venza (for 2,65 mins).